There are plenty of training providers offering First Aid and CPR courses; but choosing the suitable one appears to be difficult. 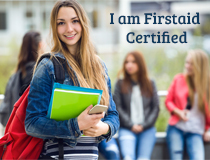 Thankfully, Immediate Response in Sunshine Coast is here to help you with Nationally Recognized and Work Cover approved courses. We are committed to deliver quality training so that participants can learn the basic skills. We believe that knowledge and skills we convey to participants through the courses will help them save lives. 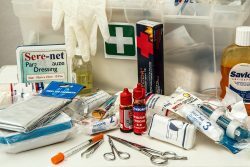 Why First Aid Training Is Better And Why Should You Go For It? How would you feel when you’re not capable of helping a person in need of medical help? Bad, isn’t it? But like every problem has its solution, learning first aid is the best way to overcome this strange situation. 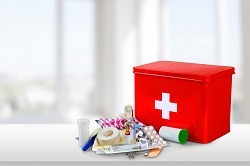 First aid training from a reputed institute like Immediate Response is beneficial. When you will go for an interview, first aid qualification will serve as a plus point for the company. Your training will ensure that you are able to provide immediate protection to employees working along with you. Every year, the summer season comes with loads of health and safety risks like sunburns, eye injuries, broken bones, bug bites, dehydration and many more. Fortunately, you can easily treat all these medical conditions or prevent the summer craziness if you’re prepared.